Wanda’s desire to increase fundraising into the club gave birth to the Sutherland 2 Surf fun run on September 23, 1972. There was approx 50 competitors taking part and was won by Keith Sadler beating Bob Larkin and John Holt. 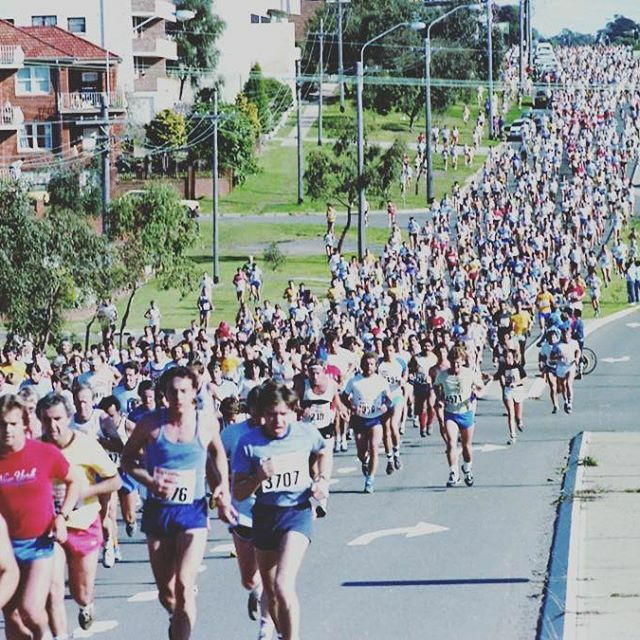 In 1974, the race was pushed back to July, a more runner-friendly time, held on a Sunday and finishing at Wanda Surf Club via The Kingsway. (Original finish line was Gunnamatta Park,via President Ave). By 1975, 1,200 competitors finished the race. The Sutherland 2 Surf had now made its mark on the national running calendar. In the years to follow appearances by top national runners such as Dennis Nee & Alby Thomas set the standard for the race and its continued success. By 1978 the race was attracting about 4,000 runners including a team of prisoners from Cessnock Gaol called the Chain Gang! In 1979 the race attracted another of the country’s great runners, the Cronulla-based Andrew Lloyd, who was to go on and win the memorable 5000m gold medal at the Auckland Commonwealth Games and become the Sutherland 2 Surf’s most prolific and successful runner by winning it eight times up to 1995. In 1997 the 25th Jubilee race had a field of 5,000 entrants first female to finish the race was Heather Turland in a time of 36.32 who went on to win the City to surf a couple of weeks later. Since, then the race has continued to grow in number and prestige as it attracts top level Australian and international competitors as a warm up to the City 2 Surf.